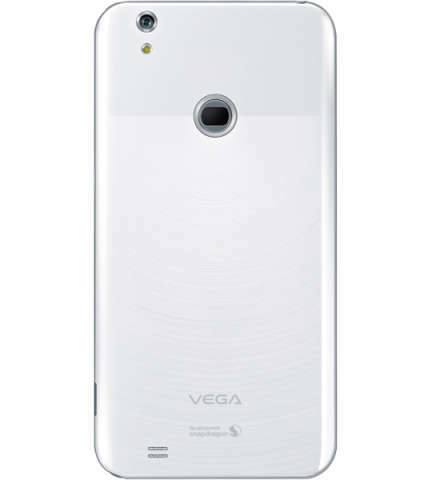 Pantech has officially announced Vega Secret Note with fingerprint sensor. The phone comes with amazing specifications, features and right price. Pantech has managed to make the handset as a stable competitor for Samsung Galaxy Note 3, iPhone 5s and recently launched HTC One Max. The phablet has 5.85inch FHD resolution LCD display and it gains the power from 2.3GHz quad core snapdragon 800 processor accomplished with 3GB of RAM. The smartphone runs on Android 4.2.2 Jelly bean operating system. It packs with 13megapixel primary camera with flash, BSI sensor and a 2megapixel front facing camera. To boost the performance of the mobile phone it comes with Adreno 330 GPU, that we find on high end devices. It has support for 4G LTE and 3G network as well with. It has micro SIM card slot, 32GB in built storage and Expandable memory up to 2TB via micro SD card slot. It houses 3200mAh battery which claims 25.38 hours of talk time and up to 320 hours of stand by time. 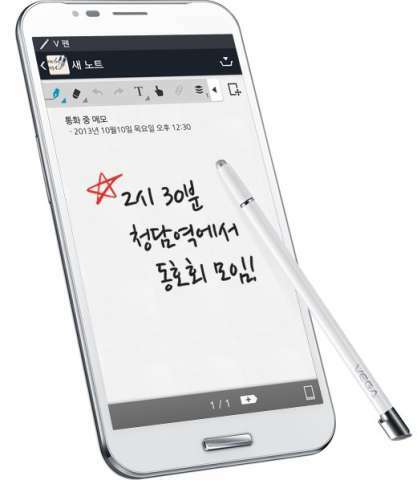 It also comes with a stylus, so overall its a all in one Phablet.